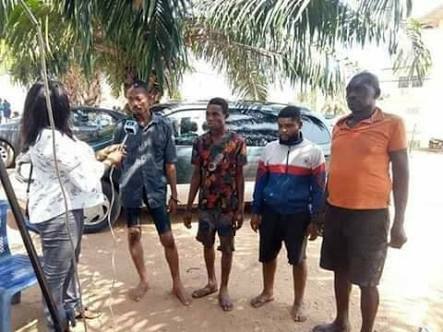 The pathetic confessional statements of the 4-man gang believed to be Yahoo Plus boys, were made on Wednesday at the Delta State Police Command, where the suspects were paraded. The suspects revealed how they killed the DELSU student identified as Elozino Joshualia Ogege with the help of a security guard, Onos who offered to assist the lady secure an accommodation. "When all these were happening, Onos threatened to implicate me for assisting the police to catch him. When the police caught him, they discovered two phones with him, which he claimed I sold one to him. That was my involvement", the supervisor claimed. 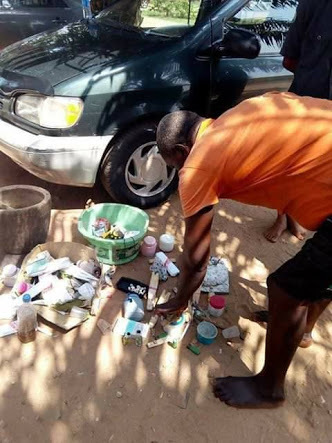 However, one of the Yahoo Plus conspirators, Desmond who appeared remorseful, affirmed that the Elozino's murder made it the fifth life he has taken for ritual purposes. 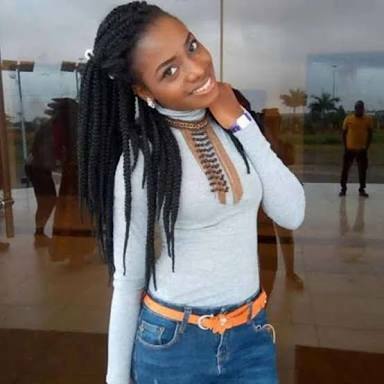 He said the first four female victims were abducted at Oghara and killed for the rituals, adding that Elozino's murder was his first from the University community in Abraka. According to him, "Each time we killed, we removed the vital organs like the eyes, the heart and the breast of the victims, normally females, and take to the Baba (herbalist), who usually would ask us to come back". "Baba used to burn the heart and pound it to make powder substance out of it. It is the powder that he gives us, which we apply before speaking to our victims to make money from them. Any big woman we approach obliges us and provides money for us," Desmond revealed. All the suspects will be charged to court in Delta state.